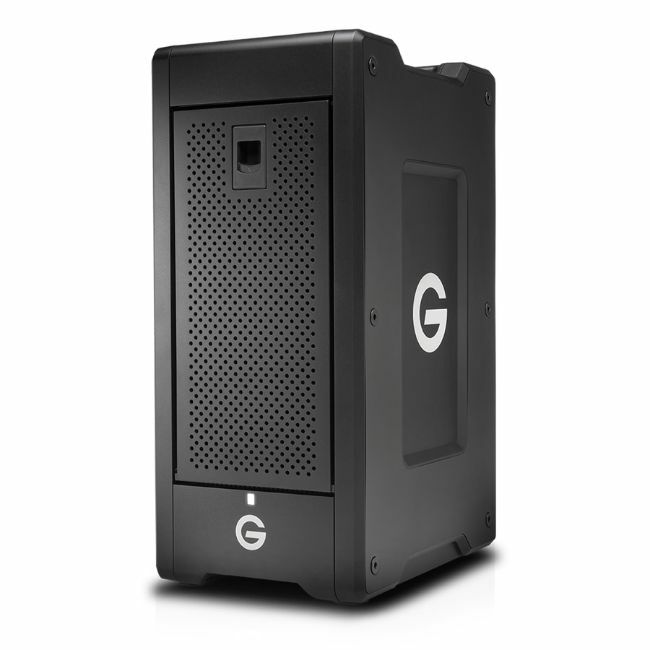 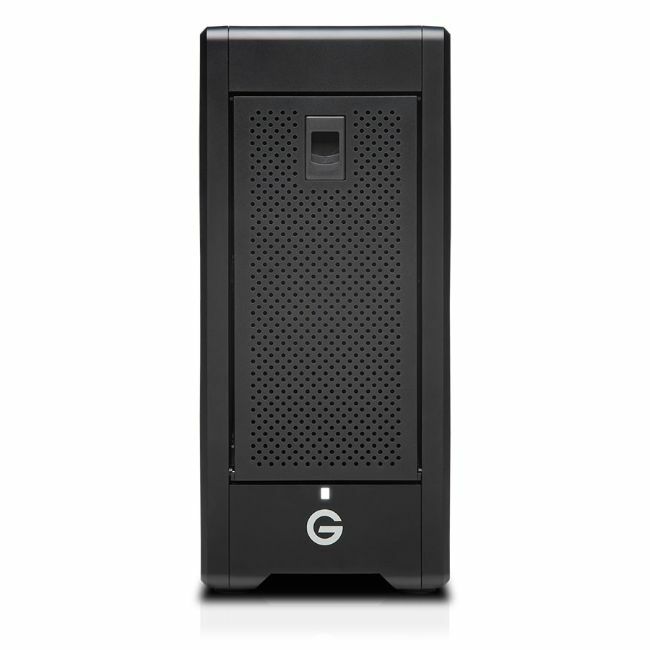 The G-SPEED Shuttle XL is a transportable 8-bay hardware RAID solution with Thunderbolt™ 3 technology offering content creators colossal capacity and high-powered performance. 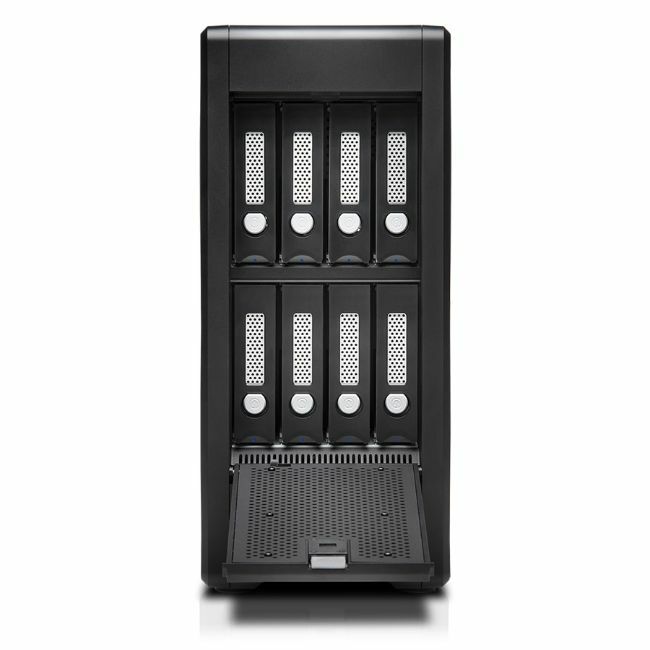 Supports multi-stream 4K, 8K and VR workflows, RAID 0, 1, 5, 6, 10 and 50 configurations, and provides transfer rates up to 2000MB/s1. 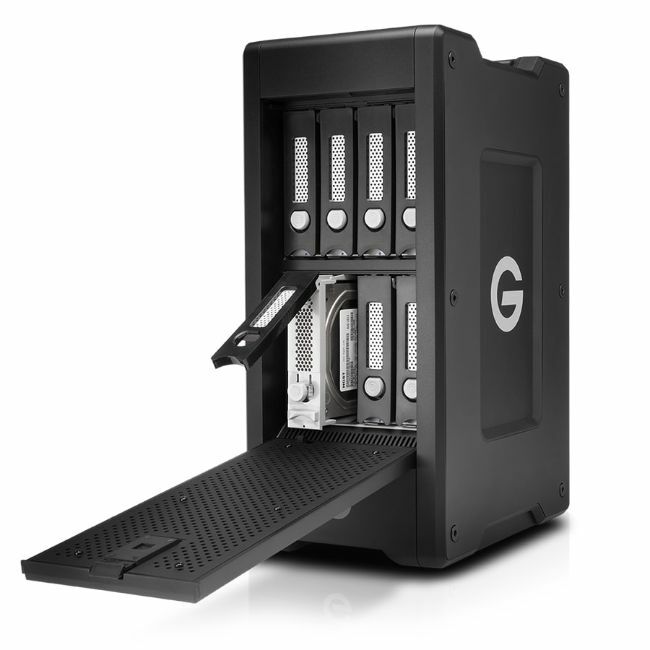 Along with Enterprise-class hard drives for enhanced reliability and a trusted 5-year limited warranty, the G-SPEED™ Shuttle XL with Thunderbolt 3 is the ultimate storage solution for demanding video workflows on location and in the studio. 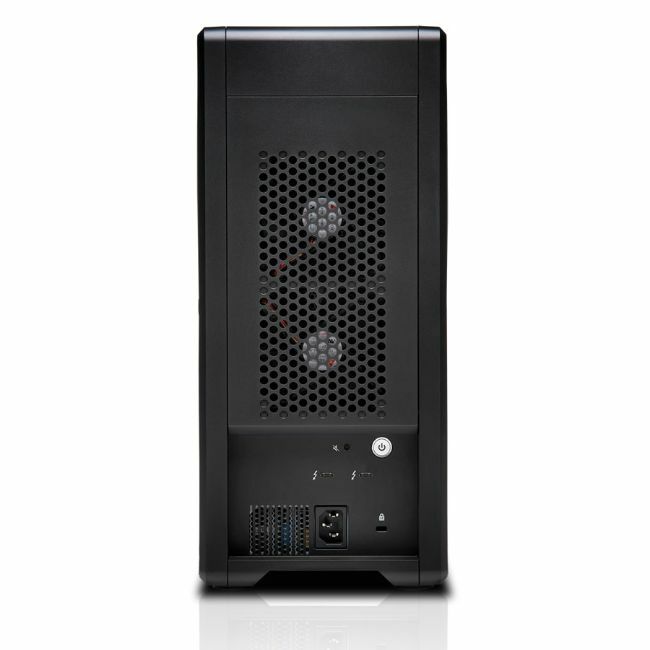 1As used for transfer rate or interface, megabyte per second (MB/s) = one million bytes per second.